You will recognize this track if you were listening to Tomorrowland sets, specifically Afrojack’s set. Well, now, Afrojack’s label has released this anthem of a track. 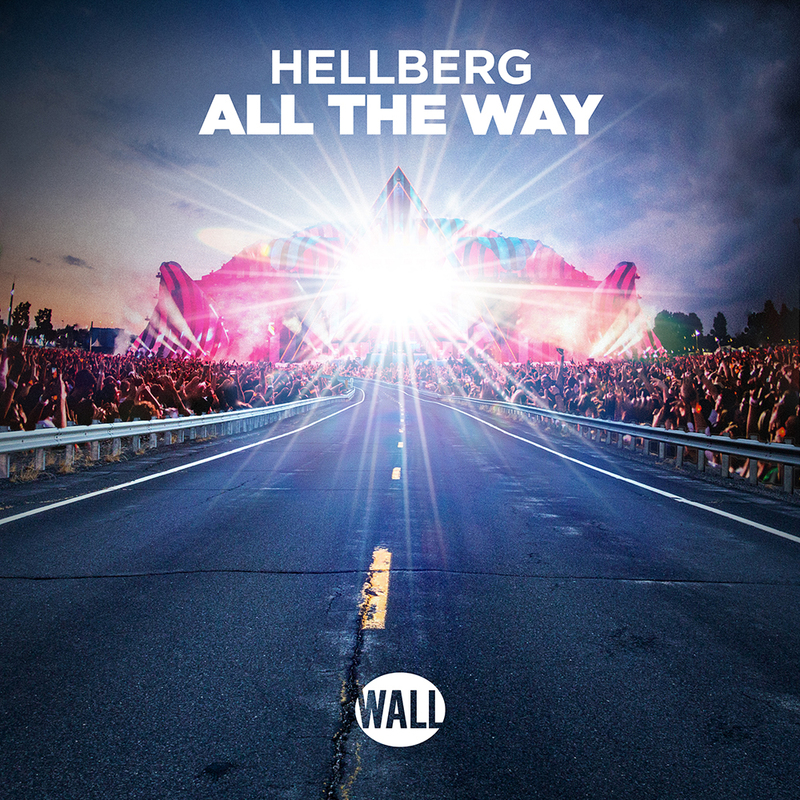 Hellberg’s “All The Way” is one of those festival anthems you need in your life. It is the track that will automatically cheer you up. I am not going to lie, I am really enjoying the vocal sample throughout the track. We’ve featured Hellberg prior and it is so crazy to think of the progress he has made between his older works and this track. You’re going to love this track as much as I do when you hit play. Check it out now!